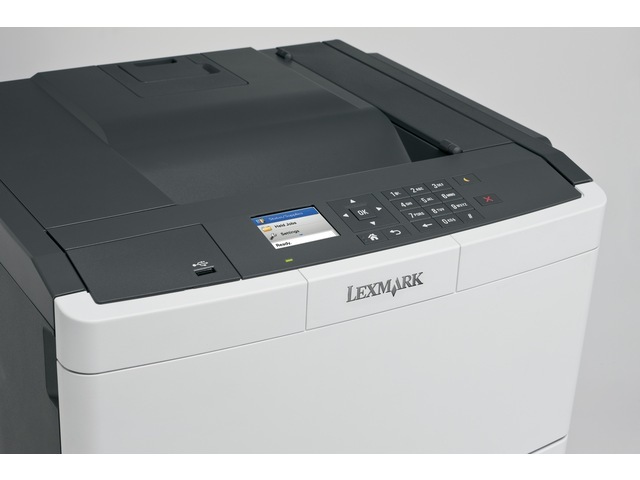 The Lexmark CS417dn colour printer offers reliability, security, optional wireless and mobile printing, duplexing and networking, and prints up to 30 pages per minute. Power through projects with print speeds up to 30 pages per minute in black and colour–plus produce a 1-page colour document in as little as 10 seconds. 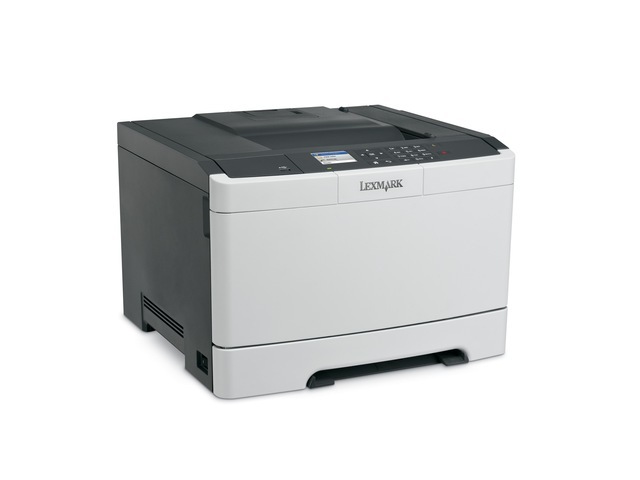 Print documents with graphics and images effortlessly with 256 MB of upgradable memory and a fast dual-core processor.